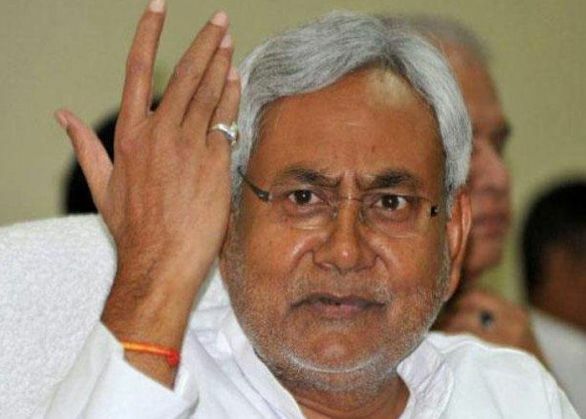 Chief Minister Nitish Kumar on Wednesday 'exposed' the Rs. 1.25 lakh crore package for Bihar announced recently by Prime Minister Narendra Modi, describing it as a 'packaged propaganda' and a repackaging of old schemes and ongoing projects announced in the past. "Rs. 1.08 lakh crore out of Rs. 1.25 lakh crore is a mere repackaging & appropriation of old schemes, & ongoing projects announced in the past," Nitish tweeted. The chief minister took to social media to expose the package which he broke down into several segments and branded it as an effort to narrate a fairy tale to the people of Bihar. "Rs. 6000 crore for whimsical projects which have absolutely zero trace on ground. Barely, Rs. 10500 crore out of Rs. 1.25 lakh crore could be called an incremental benefit," he said. He also added that it was not a surprise that Finance Minister Arun Jaitley or his ministry was not worried or was seen scrambling to provide for the additional resources from the Union Budget. Nitish branded the entire package an outrageous act and accused Prime Minister Modi of auctioning Bihar and the trust of its people. Prime Minister Modi had earlier announced an unprecedented Rs 1.25 lakh crore package for Bihar. "I am here today to honour my promise. I had said Rs 50,000 crore... how much do you want? Rs 60,000 crore, Rs 70,000 crore, or 80 or 90,000 crore? I am announcing a package of Rs 1.25 lakh crore. The government in Delhi will spend Rs 1.25 lakh crore to change Bihar's destiny," the Prime Minister announced.